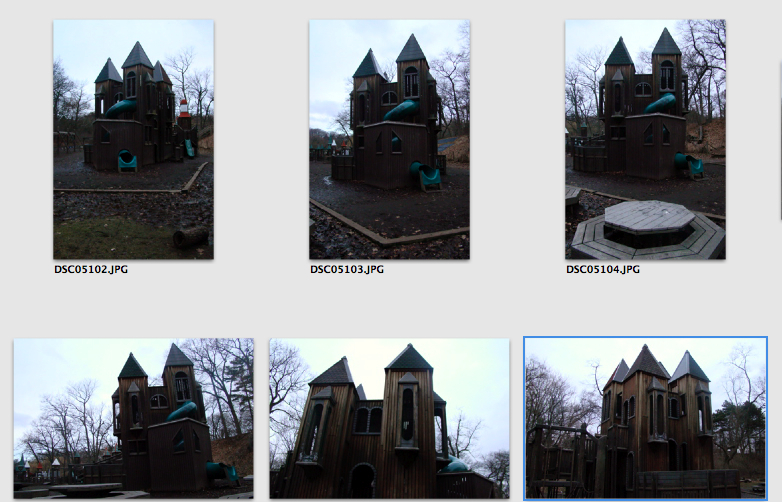 How do we stop the Jamie Bell Playground madness? 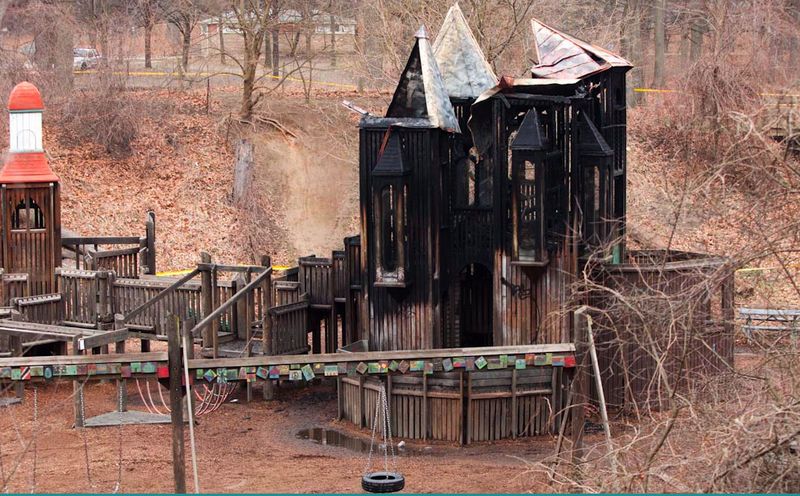 For about a year now, I’ve been compiling media stories on vandalism and arson in playgrounds with the intent of writing about this contagion. I signed myself up for a discussion group on the topic on LinkedIn but haven’t really created the time to participate though many others have as they seek solutions to the problem. The stories I’ve read frequently report on destructive activities in small towns. Cities are not immune but proportionately, I’ve read fewer stories about vandalized playgrounds in urban centres. This may be because these kind of stories are not covered as much by big city media. Invariably, the playgrounds involved are of the composite plastic and metal variety. For these structures, a raging fire’s superheat results in twisting metal and plastic melting into a dripping caustic goo. 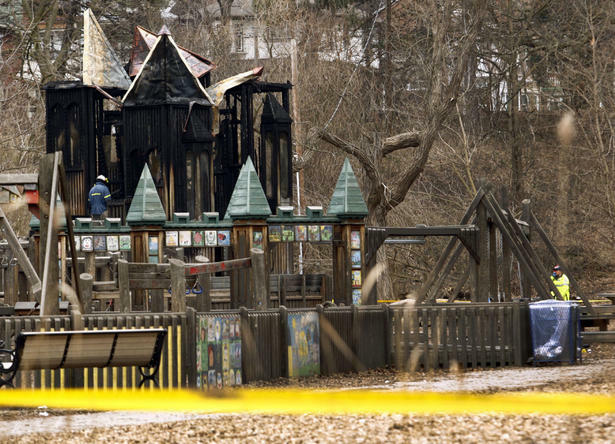 On St. Patrick’s Day the senseless madness struck Toronto’s Jamie Bell Playground in the city’s beloved High Park, the downtown green space sans pareil. Here’s what it looks from a Toronto Star photo. Source: Toronto Star. Click image to enlarge. This one really hit home for me. On a business trip to Toronto last March, I made an early morning pre-work visit to Jamie Bell Playground just to check out one of the funkier downtownish play spaces. Though I traipsed through mud on a frosty frost morning I wasn’t disappointed. This is a Robert Leathers special on a grand scale. They can be found in communities throughout North America – customized, wooden playgrounds built with community engagement and sweat of the brow labour. I took a lot of photos that cold March morning thinking of the day I’d get to take my kids there. It was a soft, sweet and dreamy start to a long business day. Source: PlayGroundology. Click image to enlarge. The now burned towers once looked like this. I’m on the road again today and only have access to these thumbnails. I’ll post a set of Jamie Bell photos to my flickr account later in the week. It’s such a despicable act of cowardice as it confronts children with senseless destruction. More than 2,000 people have facebooked the Toronto Star story. Jamie Bell will rise again through the same community spirit that created it in the first place. Another photo of the destruction from Torontoist. Source: Torontoist. Click image to enlarge. Let’s hope the perpetrators are caught. This kind of senseless destruction is happening in communities across the US, Canada and the UK. Charred remains are a terrible way to start a day.